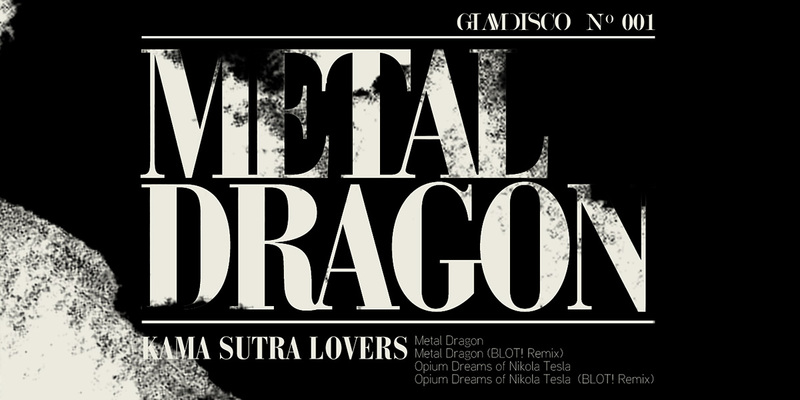 Our debut release “Metal Dragon” on our new label “GlamDisco” is a featured release on WhatPeoplePlay.com. The EP has two of our tracks “Metal Dragon” and “The Opium Dreams of Nikola Tesla” along with brilliant remixes by the amazing Indian duo BLOT! from Delhi. We’ve received fantastic initial support & feedback from Colin Dale, Danny Howells, Orde Meikle, Noah Pred, James Teej, Downtown Party Network, Rebel, Claudio Coccoluto, and Tim Paris! The release is available exclusively on WhatPeoplePlay.com and in general digital release on February 25th (Beatport, Juno Download, Spotify, etc).